The most amazing features about BetterTouchTool are the over 100 preset actions that can be triggered with over 50 finger gestures. 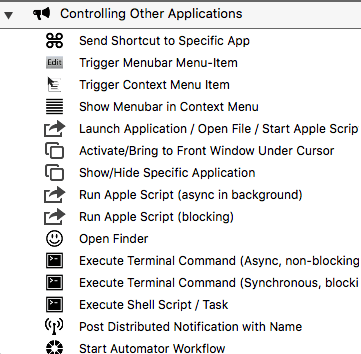 BetterTouchTool is one of the first Mac automation programs I recommend to Mac users interested in using Mac automation. Below, I present screenshots of about half of the most useful BTT preset actions so that you can peruse the type of actions you could be trigging with simple finger gestures. If you’ve never used finger gestures on your Mac, you’re seriously missing out on some great functionalities. When my hand is in on my Magic Trackpad, it means that I don’t have to bring my hand back to my keyboard in order to trigger a screenshot, send a window to my other monitor, or trigger a menu item in an application. I can open a Finder window with a Three Finger Click on my desktop, while I can also use a Three Finger click in my 2Do task manager to create a new task. 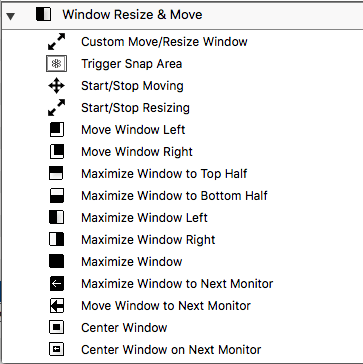 I can resize a window simply by holding the Command+Option keys and adjust the window size no matter where my cursor is located on the window. I can insert my Apple password with a Three Finger click while holding down the Command key. I can hide any application by tapping on my track pad with 5 fingers. The actions are nearly limitless. Should You Be Using BetterTouchTool? 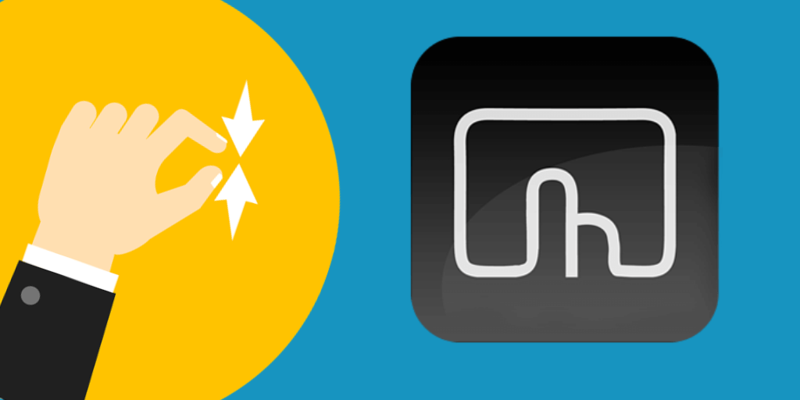 Answer 5 simple questions to find out if you should be using BetterTouchTool. When you your hand is already on your Magic Trackpad or Mouse, you can easily trigger all sorts of actions including menu items, applications, keyboard shortcuts. BetterTouchTool has dozens of actions for controlling windows, and even more actions in the companion application, BetterSnapTool. 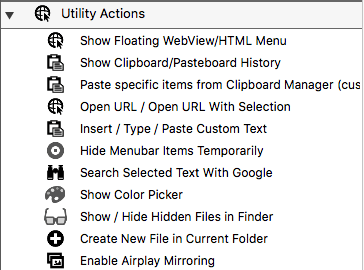 Look carefully at the Utility Actions presets, because they include actions that are not easily accessible in the macOS or other applications. 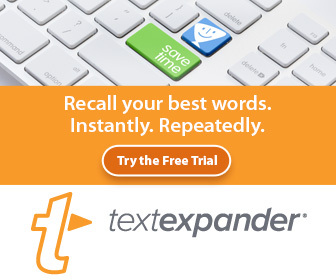 I use the Insert Text preset to paste passwords to reduce typing. BTT even includes the options to have text (passwords) typed instead of pasted. BTT can actually control mouse actions, and it includes an advanced Drawing tool that allows you to draw preset shapes to trigger assign actions. Apple developers haven’t gotten around to anything close to that. 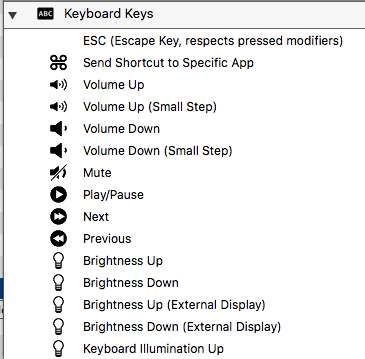 You’re going to really like controlling the audio volume on your Mac without having to repeatedly push the volume keys. And you’ll be amazed how to you can actually trigger shortcuts in applications in the background. I use a BTT to skip to the next song without having to bring iTunes to the front. Now that you had a chance to look over the available presets, which ones do you think you might use? I would love to read your feedback in the comment section below.